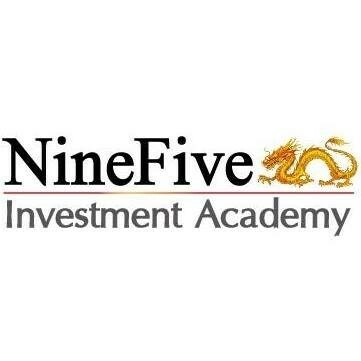 Ninefive® Investment Academy will continue its successful Professional Trader Development Program for all levels of Traders.The Ninefive Investment Academy is a demanding, comprehensive, and thoughtful trading course. 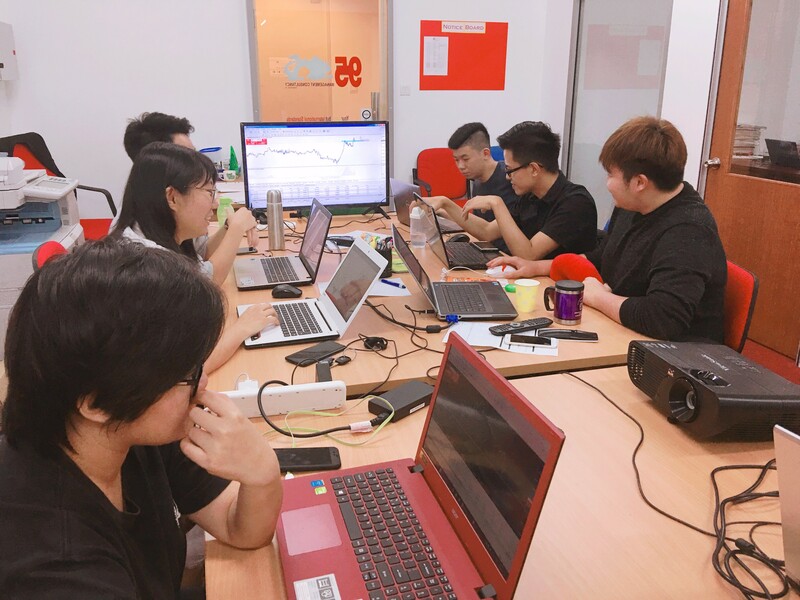 We teach you how to trade, and prefect training till build the most solid trading foundation. Focused on technical trading opportunities in highly liquid markets. Giving student a unique perspective on trading in the financial marketplace. 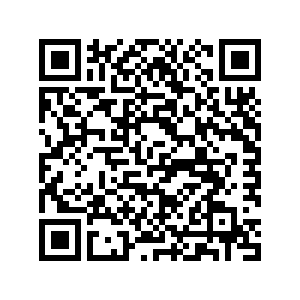 Stay informed with real time market insights, actionable trade ideas and professional guidance. Build your confidence and professional knowledge with a wealth of educational tools and resources. A practical guide to enhance your financial market knowledge both in Fundamental And Technical Analysis. Also evaluating you to achieve both market profit and personal wealthy. Leading and sustain high performance.